WordPress design trends come and go all the time. Retro vintage is design style that you can be sure is still wanted and can mostly never fail. I have always considered retro vintage stuff really classy that can really give you that feeling of good old times – never ending up to be boring or unwanted. 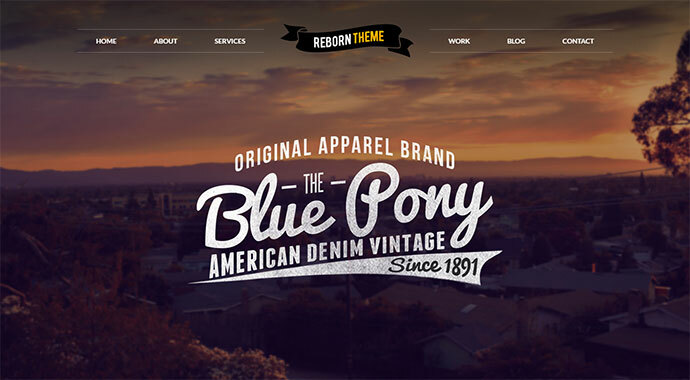 So in this post we`ve collected 21 WordPress Themes That Totally Define Retro Cool. 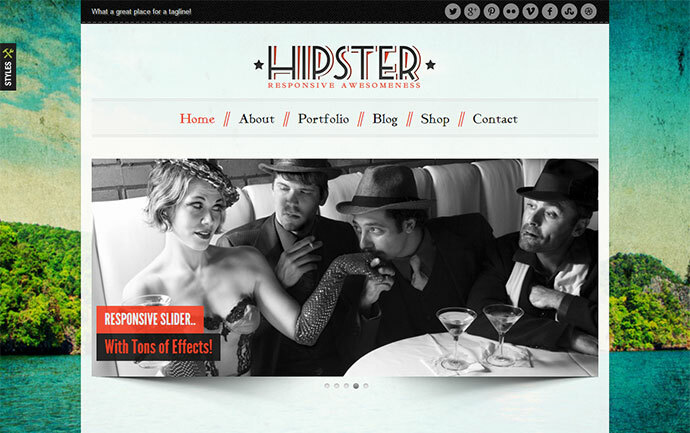 As the name suggests, Hipster offers a modern and relaxed alternative to an overformal portfolio site, with multi-functional pages that will allow viewers to engage and interact with the content – perfect for studios and collectives. Its many editing features allow you to personalise the content to best suit the nature of your work, again viewable on a range of different digital platforms. It is the personification of a combination of two completely different styles. 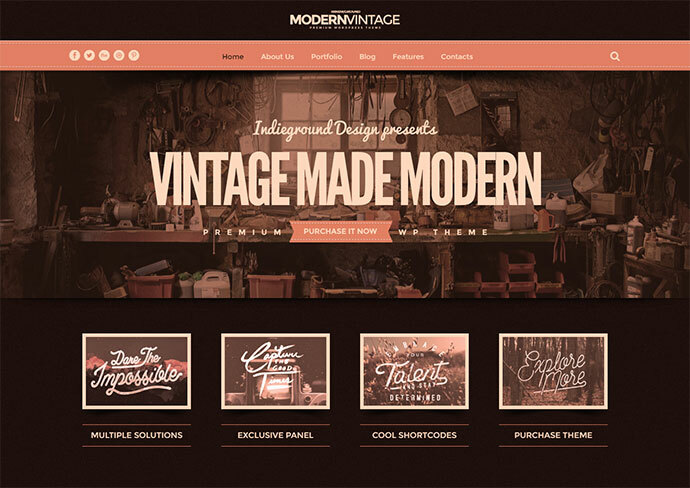 Make your site have a unique atmosphere both retro and modern elements. 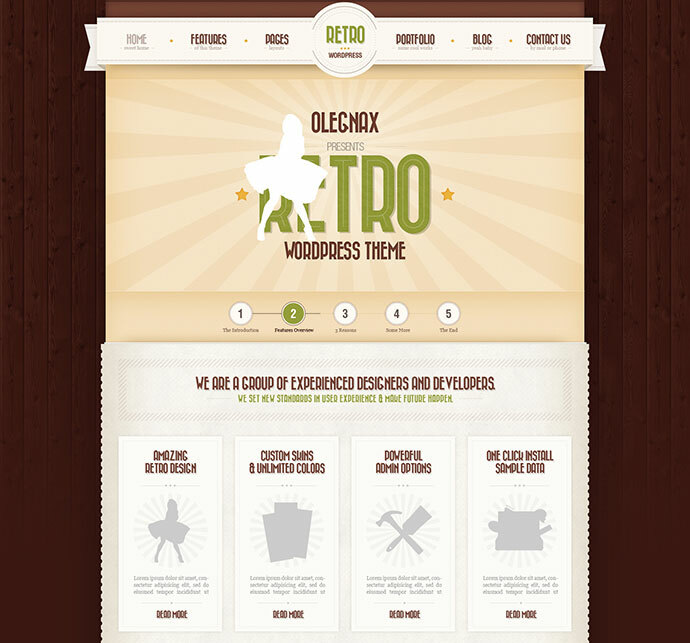 It is a very clean, creative and mouth watering design with a unique retro look. If you are looking for a creative, colorful and attractive design theme for your Portfolio or corporate client than Reborn is for you. 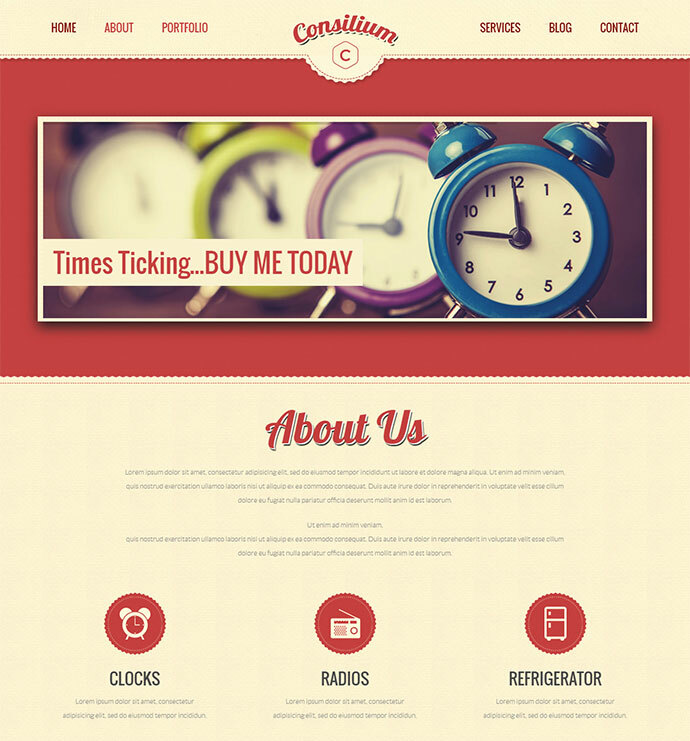 It is a one page old-school looking theme with a vintage look. The theme comes with many built-in options to easily configure it in all its parts. 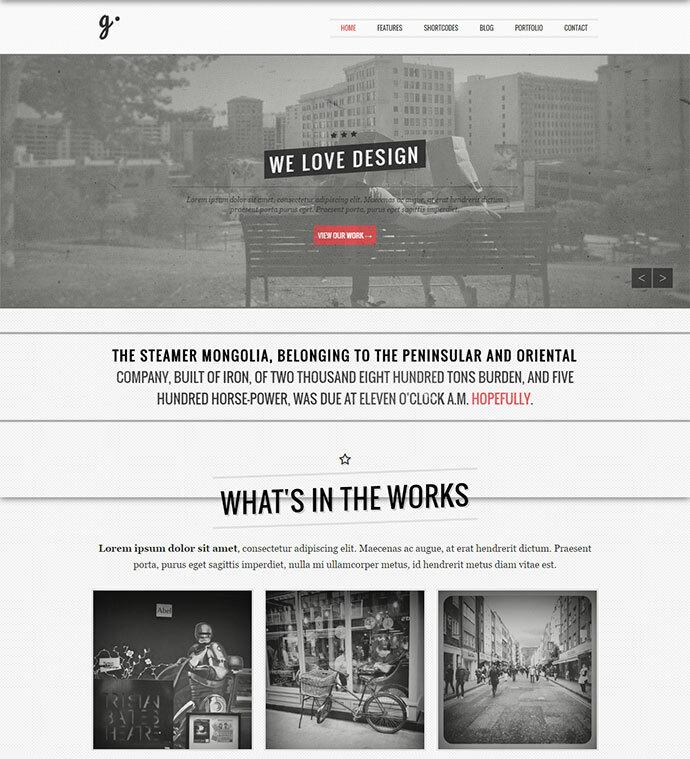 It is a responsive and modern layout WordPress Theme that can be used for various purposes. 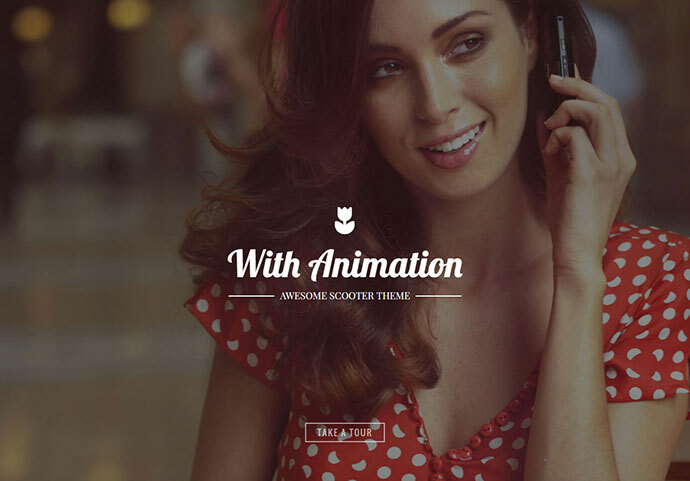 This theme is a multipurpose theme with very creative and clean code that can be customized as per the requirements. 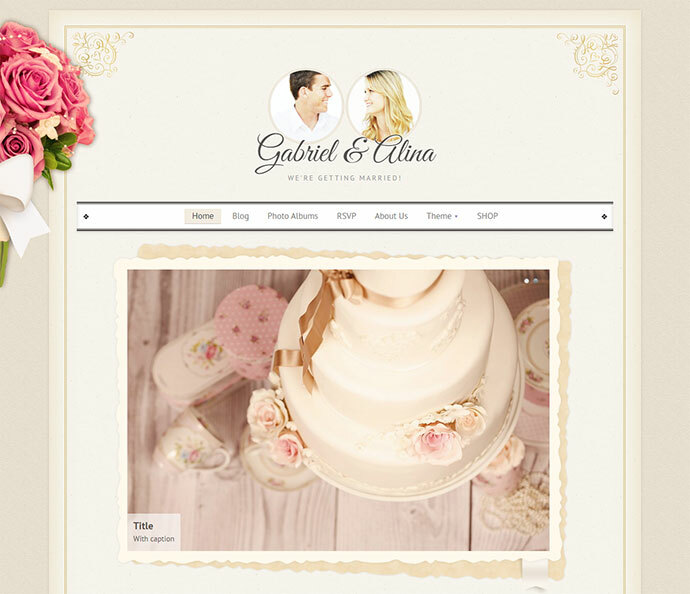 An amazing vintage-inspired theme, made with care and attention to detail. 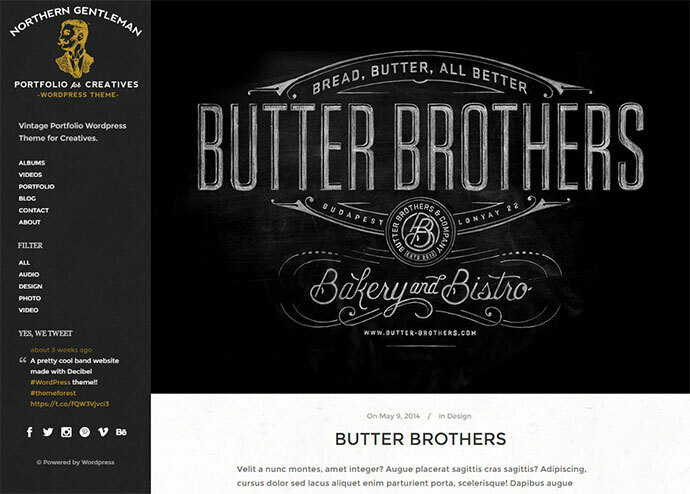 WordPress Portfolio theme delicately handcrafted to meet the needs of a creative agency or similar businesses. 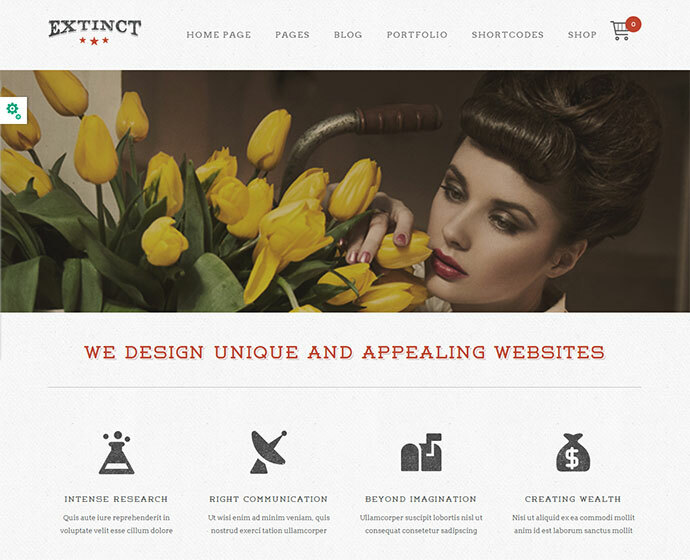 The name Extinct is derived from the fact that this theme is a celebration of old style, popularly known as Vintage and Retro style designs and incorporates various unique design elements inspired by these styles. 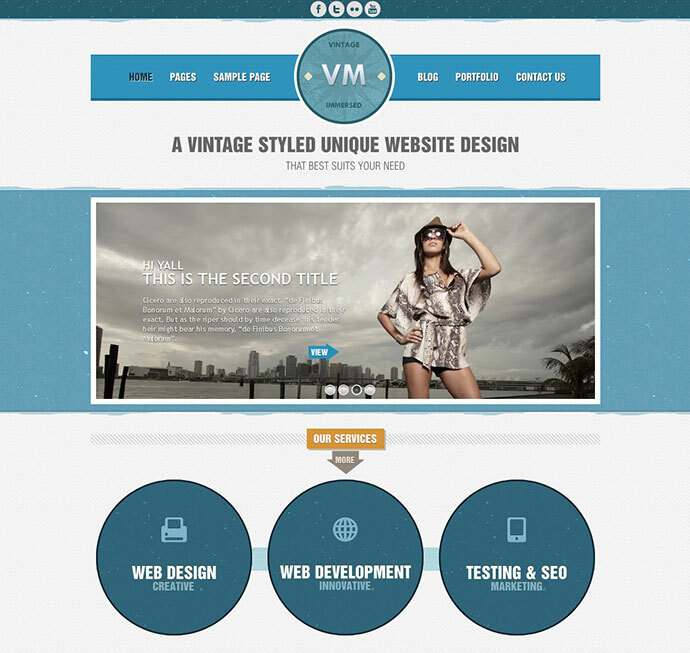 It’s a result of our extensive study of design of countless actual Retro/Vintage style websites, posters, prints. 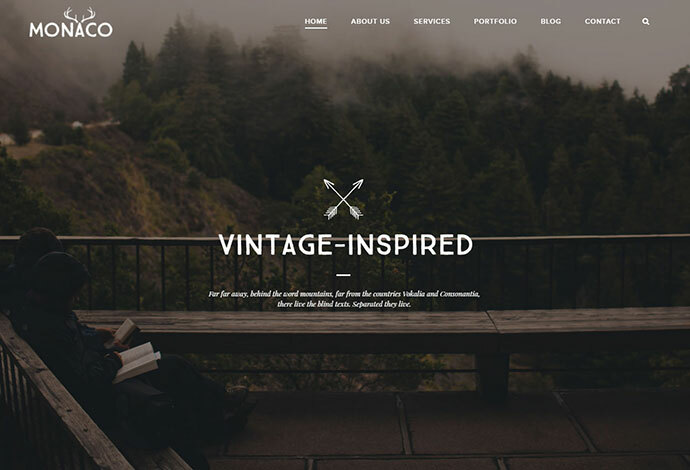 Beautifully elegant, visually stunning, and multi-functional vintage inspired WordPress theme. Perfect to use, from freelancer to agency, and everything in between. 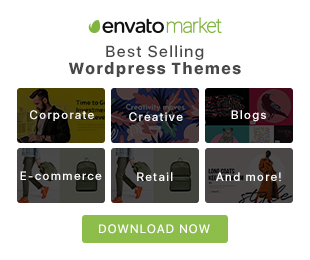 Light and bright multi-purpose WordPress Theme which follows the trendy design and combination of pure elegance. It is slightly inspired by vintage style, Monaco stresses in simplification but user-friendly approach. 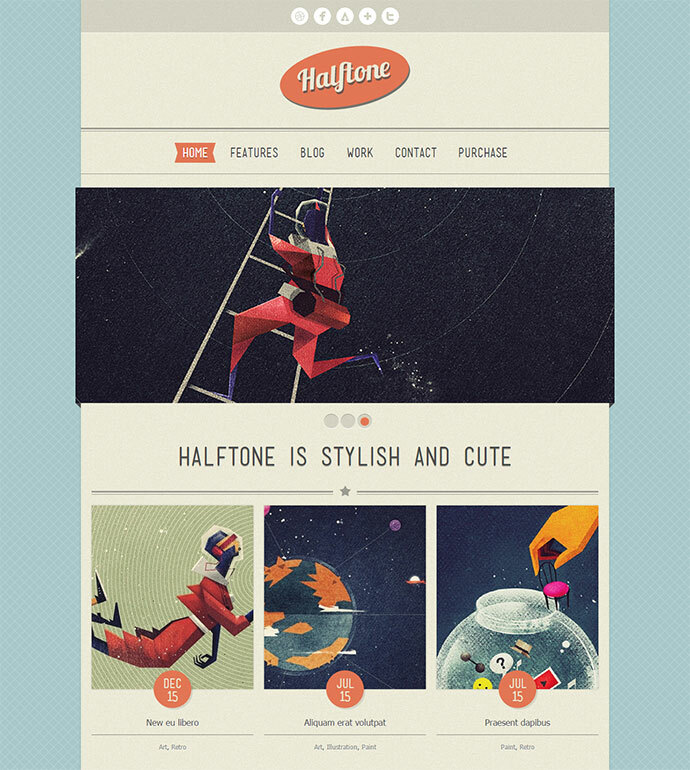 The theme provides you 17 beautiful homepage layouts which are suitable for different purposes. 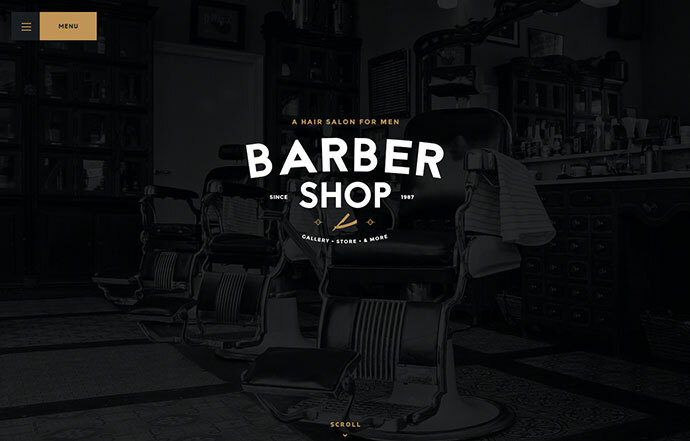 As the name says, they tried to combine a vintage style with a modern web layout to showcase in a very cool way your business. In the 4 live demos you can see only a few examples of the infinite possibilities of customization of this theme. 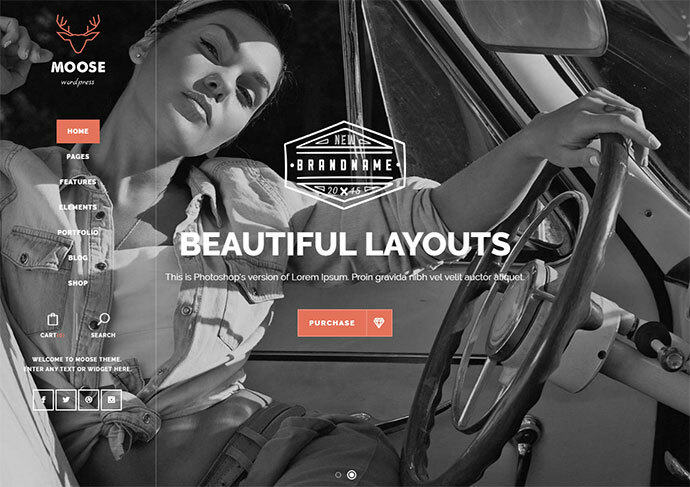 Responsive layout WordPress theme with fluid grid system that adapts any viewing environment. It has 10 Page Templates and 12 Widget Areas. Search Engine Friendly, W3C Markup Validated. If you are looking for some classical, tender, romantic and vintage for your website, FlowVin is what you need. 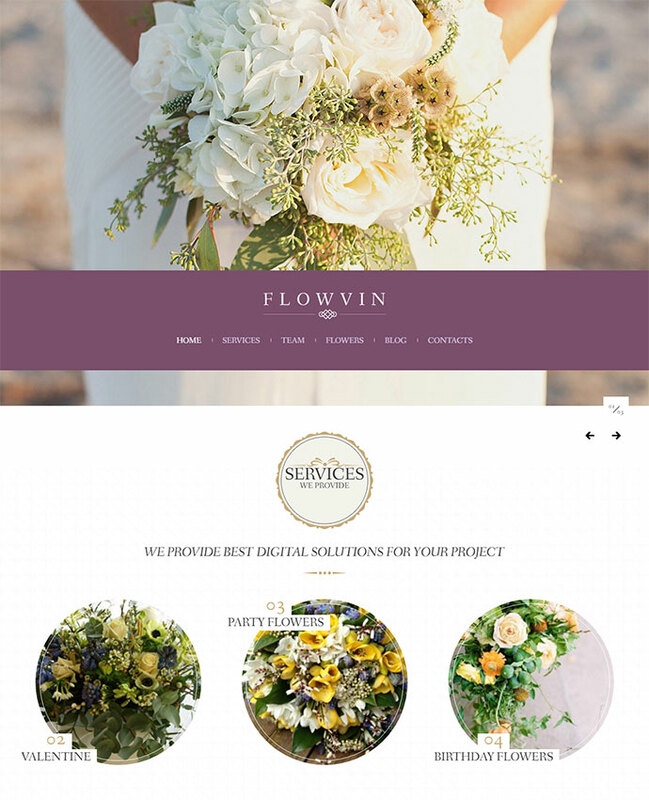 Especially perfect for fashion, photography or flower shop website, FlowVin will never disappoint you with WooCommerce. 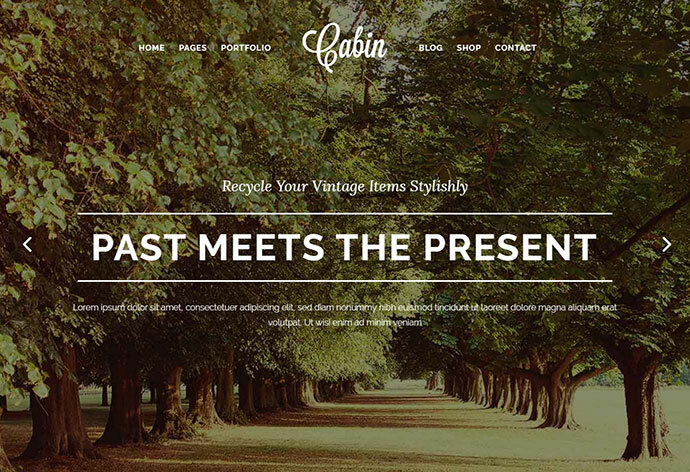 Vintage, elegant & creative WordPress theme. 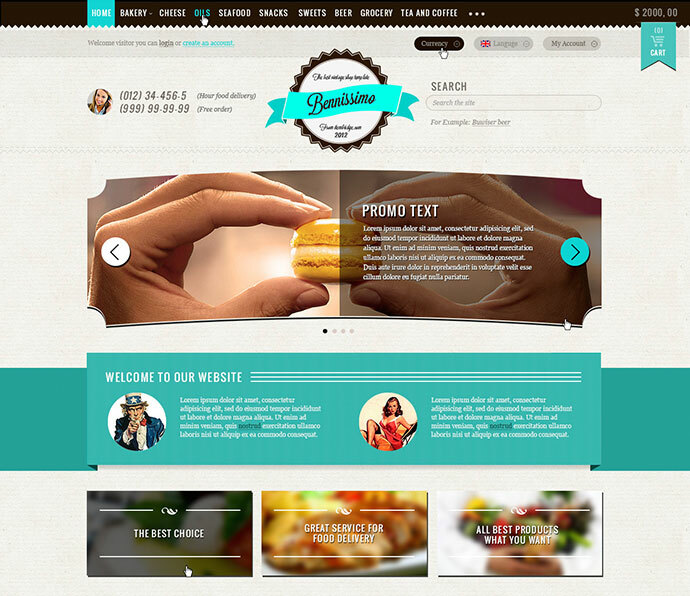 Best choice for personal blog or portfolio website. 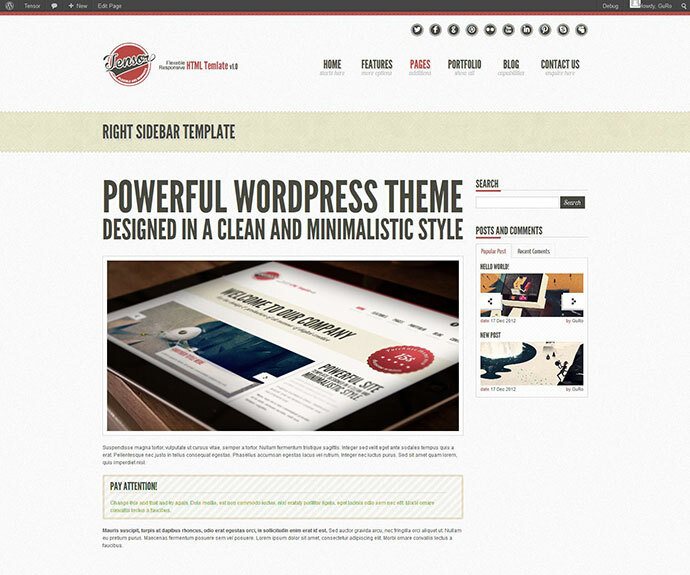 Design based on a split page layout, has a vertical menu and customizable background. 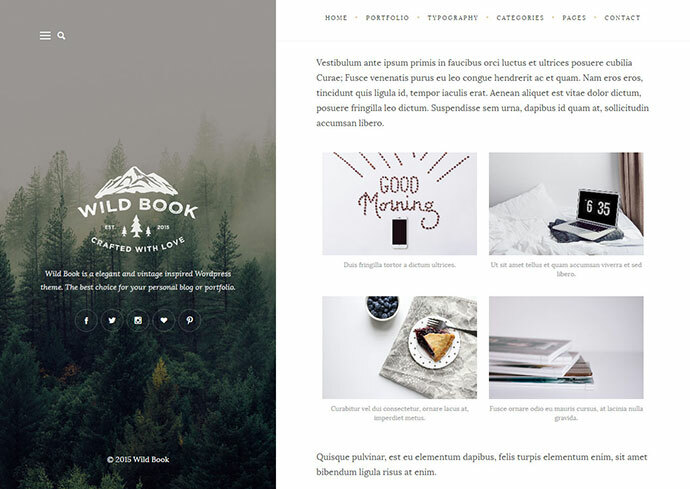 Wild Book very flexible & customizable, SEO friendly, responsive & retina ready. RTL support, multilanguage. 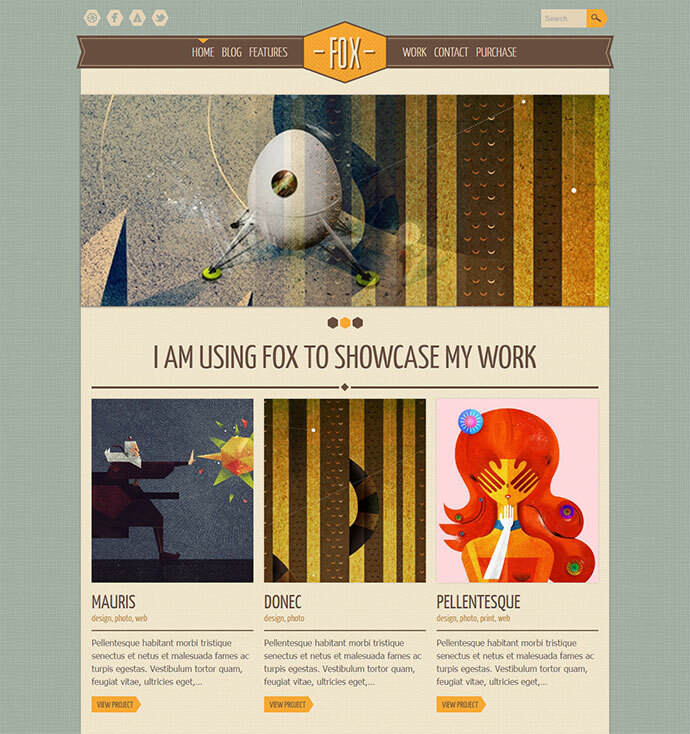 It doesn’t matter which website you want to create with this theme! Robust control panel and sleek design gives you an incredible flexibility to build any fabulous website with Scooter! Unique in design, rich in features and easy to use as you see it. Multi Purpose and responsive as we said, it is designed to display creative portfolio, photo gallery, modern business blog etc. 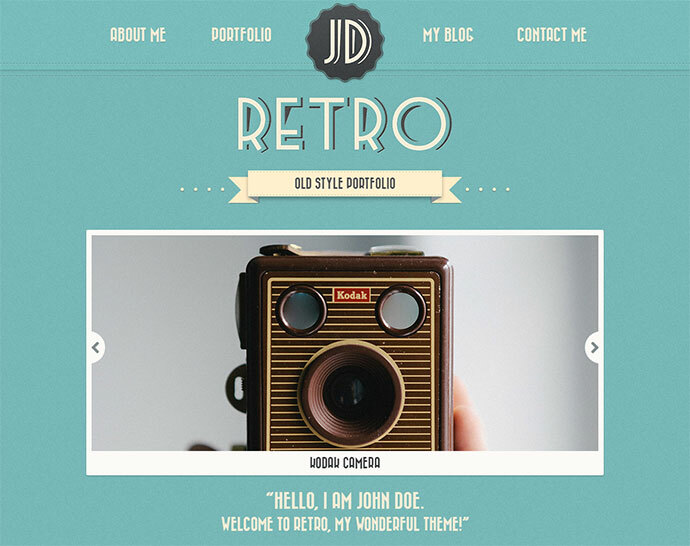 Retro style perfect for creatives looking to showcase their work. 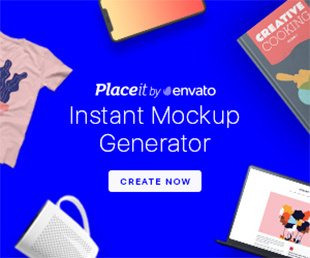 This theme focus on featuring your portfolio and connects to Dribbble to display your latest shots. It is responsive, simple and focused on full screen media. Northern Gentleman is the perfect way to showcase your work in an elegant way.